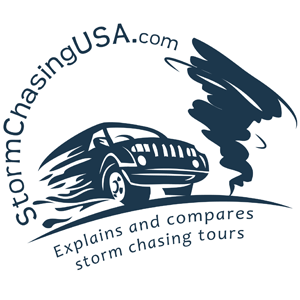 When I remade StormChasingUSA.com some 2 years ago I created a logo that was supposed to be temporary but I got stuck with it for two years and never really took the time to change it. Now I have finally taken that time, with the help of my illustrator Vineta. I wanted to have one that would look as good on the website as on a business card and have a professional but also action look to it. This is what she came up with and I am really happy with it!